This LG Front Load Washer and Gas Dryer Laundry Pair from RC Willey is designed by LG to work and look great together.
. Transform the way you do laundry with state-of-the-art technology and a large capacity that makes it easy to do more wash in less time. Get it today and get tough on dirty clothes! Stackable with optional stack kit. 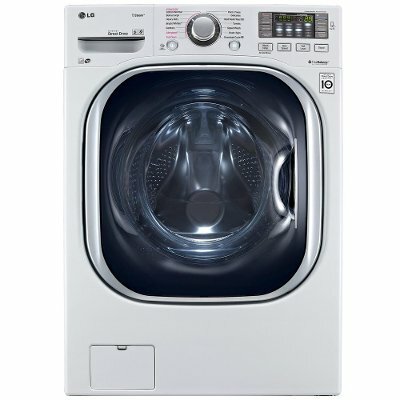 Take control of your piles of laundry with this LG Front Load Washing Machine from RC Willey. This white washer comes with an Ultra-Large capacity drum that makes it possible to do more laundry in less time saving you time and money. 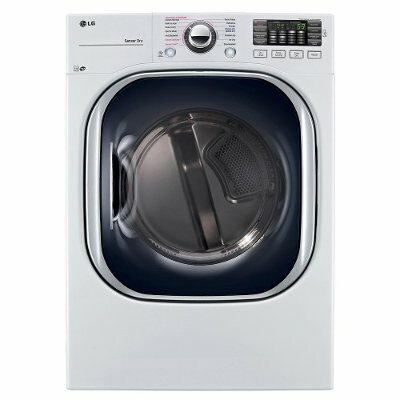 If you're short on time, but need clean clothing this washer has a TubroWash setting that washes big loads in less time. Cut down your wash time by up to 30 minutes! With a clean white finish and a sleek and smart design, this LG Dryer from RC Willey will look right at home in any home! This Electric Dryer comes packed with features that make laundry day better than ever. 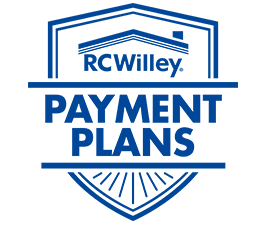 Bring it home and enjoy the power of touch with NFC tag on and off making it possible to diagnose your machine from your smart phone and never worry about damp clothes again with an automatic sensor that lets you know when the clothes are ready. Get it today!